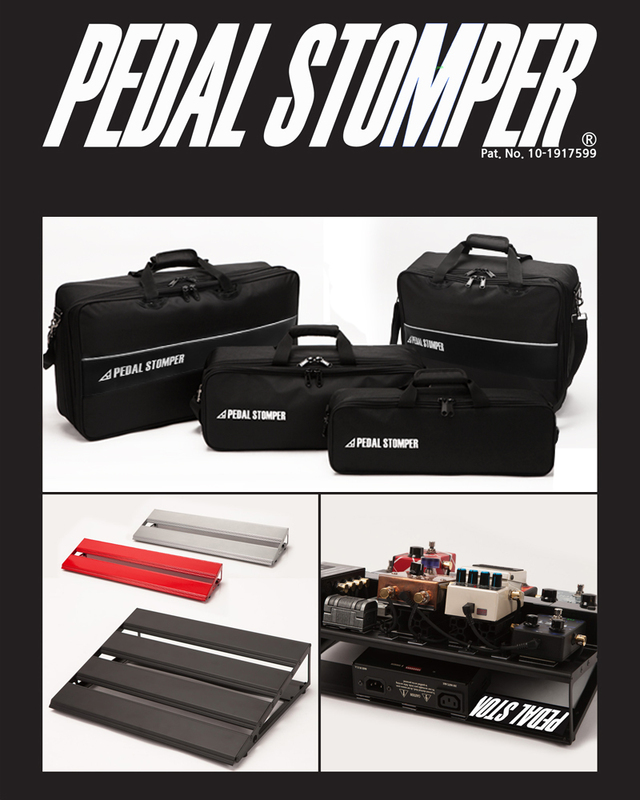 We are making stomp box and guitar repairing with professional players for decades. PedalStormper is pecfect board that has secured the advantages and disadvantages of working with the effector board. - The 'Y-Frame' has pre-drilled holes for cable ties - Cable management is so much easier and better!